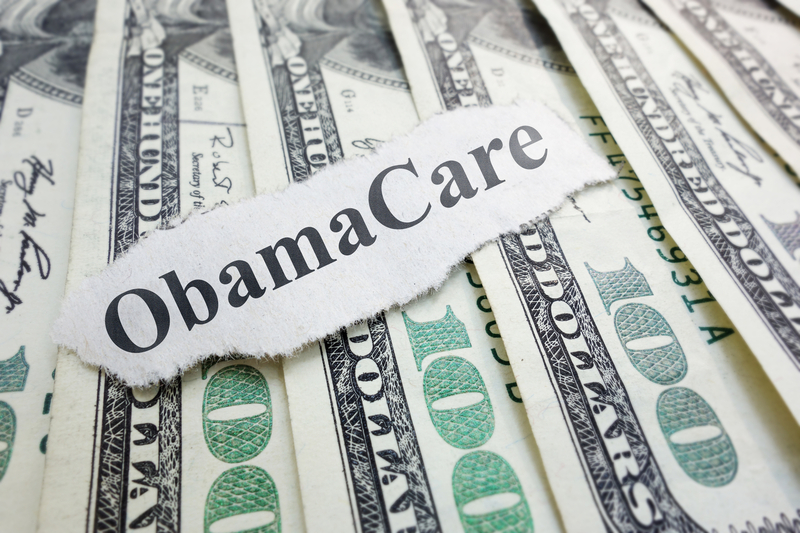 In all the upheaval about dropped insurance and online healthcare markets, one piece of the Affordable Care Act that impacts healthcare providers may have been lost. Section 1104 of the ACA, which is also called the Administrative Simplification section, lays out some rules about the insurance adjudication process that are important for providers of all sizes to understand. Deadlines for compliance began on January 1, 2013, though some rules require effective dates of January 1, 2016. Experts started encouraging offices of all sizes to implement electronic medical record and claims billing processes across the board in 2009. Moving to an EMR system can be a complex and overwhelming process—the sooner you begin the process, the less likely you'll have to rush to meet federal HIPAA or ACA deadlines. Since a rushed implementation can lead to errors in patient records, billing, and treatment, giving yourself plenty of training and testing time is essential to success. Two deadlines have already passed. Insurance companies and providers must have complied with eligibility and claims status updates as of January 1, 2013. As of January 1, 2014, providers should have adopted electronic remit and funds transfer processes on all applicable payments. A number of other rules, including those that deal with healthcare insurance premium payments and enrollment, must be adopted by plans during the summer of 2014 and be in effect for all entities by January 1, 2016. Paper claim adjudication must be as minimal as possible. Though this means providers must do the work to convert to electronic billing, it also means cash flow is likely to increase. Using Medicare as an example, the clean claims floor for paper claims is at least 21 days. It only takes 14 days to process clean electronic claims, which means payment will be up to a week faster. The ACA requires insurance companies to deliver real-time determination of patient cost at the time services are rendered or authorized. The ability to counsel patients regarding costs upfront reduces provider collection hassle when patients are surprised by large out-of-pocket expenses after treatment. The rules require data elements to be standard and unambiguous. Anyone who has dealt with denied insurance claims knows that payer language can seem purposefully ambiguous much of the time. Clarity throughout the process will help medical providers adjudicate claims faster. If your office is considering a move to electronic billing or medical records management, or you have concerns about the process, contact RevenueXL today. We can provide the assistance and software you need for a pain-free implementation.